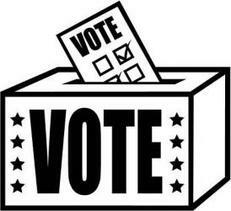 Elections will be held on Tuesday, MARCH 19, 2013 at the MARCH General Meeting. In order to be part of the nomination or election process, you must be a member in good standing. *If you wish to nominate a member, it is encouraged to discuss this first with that person so he or she can opt to accept or decline. You may nominate yourself.